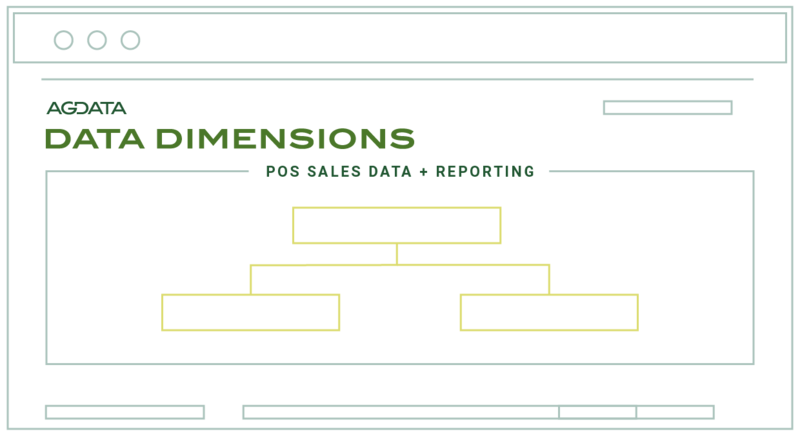 As a simplified online sales reporting tool, DATA DIMENSIONS sets the industry standard for collecting and managing grower point-of-sale information for crop input manufacturers. It is the primary provider of agricultural point of sale data collection for crop input manufacturers in the United States, and it provides both a solution for gathering point of sale data from the independent retail network as well as a consolidation and data cleansing platform to integrate that data across collection methods. Provides an online sales reporting tool to assist with organizational reporting needs. Aggregates and manages data from over 7k retail locations. Ingests transactions through various formats including XML/EDI, web portal, manual data entry and other formats. Includes additional information that is key for driving efficiency in supply chain and inventory management such as EDI to point of sale data comparison and retailer inventory level estimates.